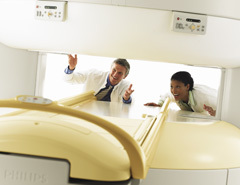 Indian River Radiology was the first to provide many of the technologies that define the imaging field. The latest in “magnet” advances is now available for diagnostic use. And coupled with our incomparable expertise, excellent diagnoses are yours! Wide-open patient comfort – Superb open design puts all patients at ease, providing the best for your patients and your business. High-field performance – Unique vertical field design delivers outstanding image quality and speed, similar to a 1.5T cylindrical system. FastTrak workflow – FastTrak dockable table enables patient preparation outside the exam room, enhancing efficiency. 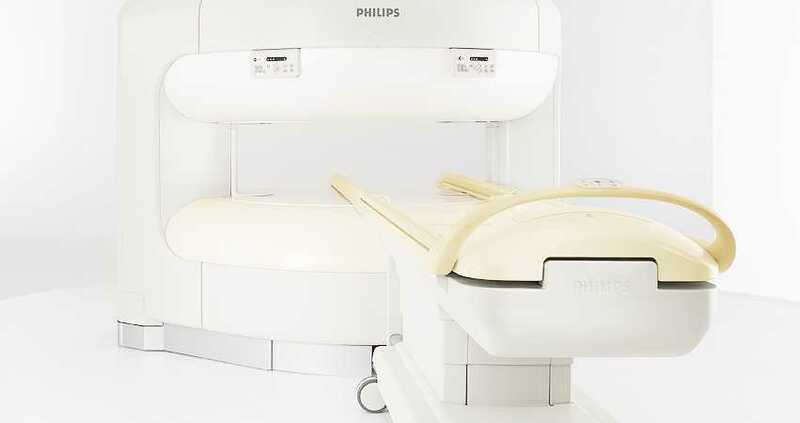 An MRI (magnetic resonance imaging) scan is a form of soft-tissue testing that came to the forefront of diagnostic medicine in the early 1980s. 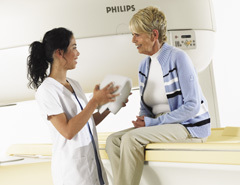 An MRI, unlike an x-ray or CT scan, emits no radiation. Instead, an MRI uses magnetic radiowaves—10 to 30 thousand times stronger than that of the magnetic force of the earth. There are varying types of MRI scans, each one playing an important role in the diagnoses of illness.